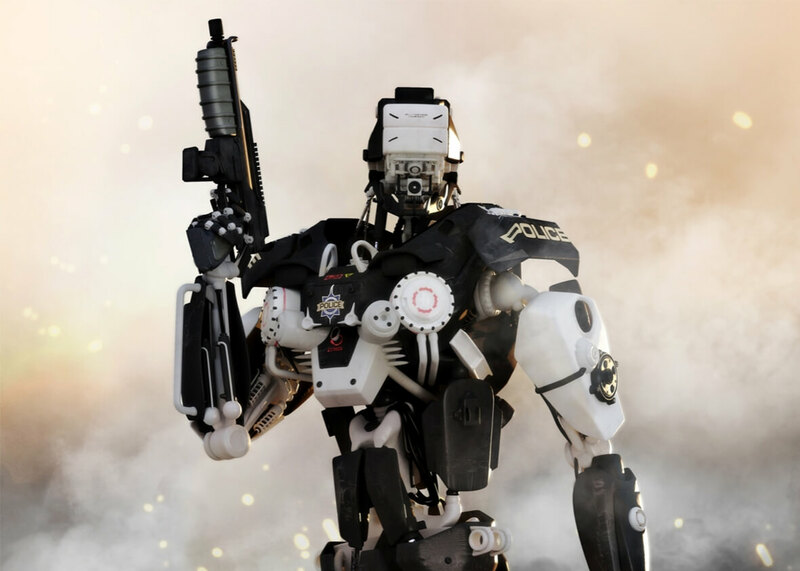 Hundreds of companies and thousands of individuals, many of them researchers and engineers prominent in the fields of robotics and artificial intelligence, vowed on [July 18] never to apply their skills toward the creation of autonomous killing machines. 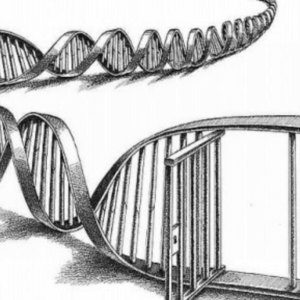 Related article: After dodging a ban, what's in store for gene drives in 2019? “We cannot hand over the decision as to who lives and who dies to machines,” said Walsh, scientia professor of artificial intelligence. Engineers and scientists, in the wake of the U.S. government’s escalation of military drone use across the world, have warned that autonomous machines will be vulnerable to hackers, could be hijacked and turned on innocent populations, and that they will inevitably be easy for malicious actors to obtain.